After ending his tenure as president, APJ Kalam dedicated his energies towards education and served as the visiting professor for different reputed institutes and University and major among them are IIM Indore and Ahmedabad. He was also the Chancellor of Indian Institute of Space Science and Technology at Thriruvanathapuram, and JSS University of Mysore. It was in year 2011 when he started off with the mission called What Can I Give Movement for the younger generation. The target of the mission was erasing corruption. 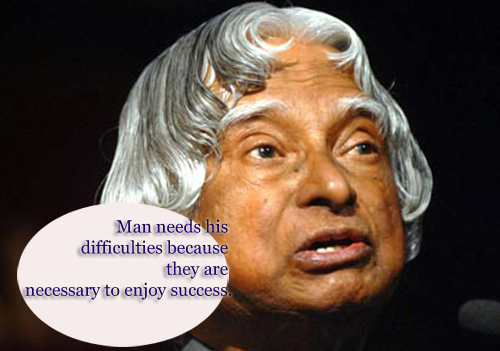 Dr. Kalam was also a poet by heart and wrote several poems in Tamil. He was also a musical person and expert in playing Veena a traditional musical instrument of string from South India.